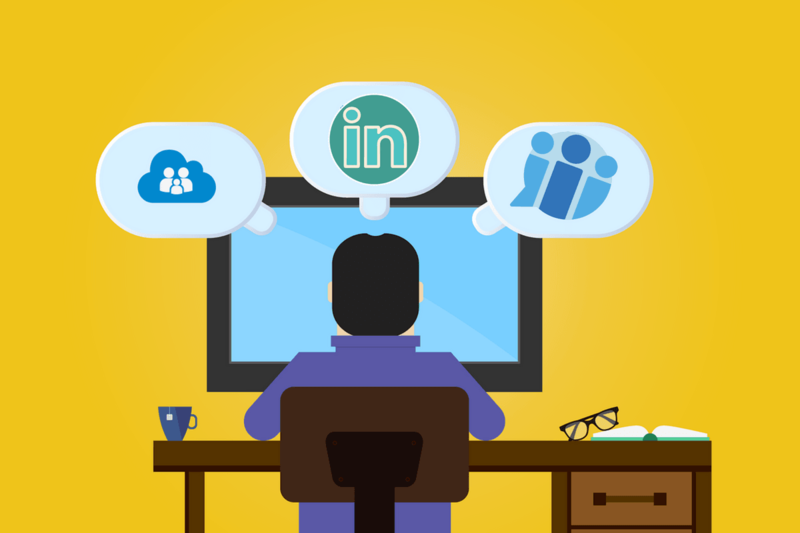 The following insights will help you gain more wins in your lead generation on LinkedIn. 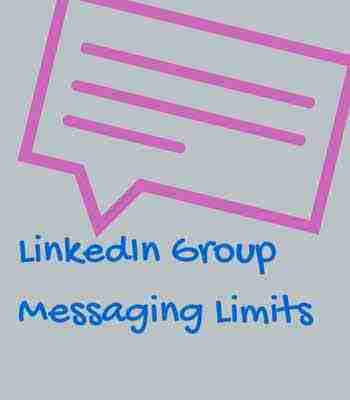 By understanding and employing solid marketing strategies given the new limits in LinkedIn group message options you can better engage your LinkedIn network. If you have been working LinkedIn groups as a strategy you know that you could message people in the group without being connected. This was a great feature that made networking with like-minded people so much easier. However, LinkedIn has just changed the limits for communicating with fellow group members. Don’t loose sleep over it – learn what new ideas you can employ to get past the limits and generate more leads on LinkedIn. 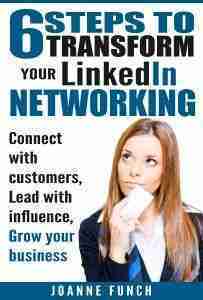 You have a powerful advantage to utilize for belonging to LinkedIn Groups – you may message fellow LinkedIn Group members without being connected to them. New LinkedIn group messaging rules that your business will benefit by being aware of. 1. You can send 15 free 1 to 1 group messages to fellow group members each month. This limit is set for all the groups you belong to and not for each group individually. If you go over the limit, you’ll see an error message until the next month begins. Unsent messages don’t carry over to the next month. This limit includes messages sent directly from a group, to your 1st degree connections. Only the original message is counted towards the limit. Any back-and-forth replies from either party won’t count towards the 15 message allotment. 2. You have to be a member of a group for at least 4 days. 3. You have to be a member of LinkedIn for at least 30 days in order to send messages to fellow group members. you can also message members from the Manage tab under Participants. Managers have the same limits as members, but owners/managers also have access to template / automated messages under the Manage tab to explain why a member was declined from joining a group. The change does not impact unlimited messaging to businesses and individuals who is a first degree connection on the LinkedIn platform. As with most changes, take this in this feature in moderate strides. That said, it does make for a more powerful case for building a top-level list of high quality prospects. So instead of reaching out via LinkedIn group messaging…hit them up with a PERSONALIZED connection request and then you can get the conversation rolling from there. LinkedIn users can use these templates to control automated LinkedIn communications that are triggered by a ‘Request to join’ or ‘Decline’ action. Call today for implementation of new strategies to make LinkedIn’s social media platform work more effective for Lead Generation. Read what some of my client testimonials to see what other’s are saying, to boost your confidence in hiring a professional LinkedIn Trainer. I go to my 1st Connections, then sort by Location (or other parameter), then a list of Connections would come up in that location and I could check the ones I wanted my InMail to go to…. So I was going to use that feature again… and I cant seem to find it. Do you know where it could be, or did LI pull the feature.?? Thanks for any inspiration and help.